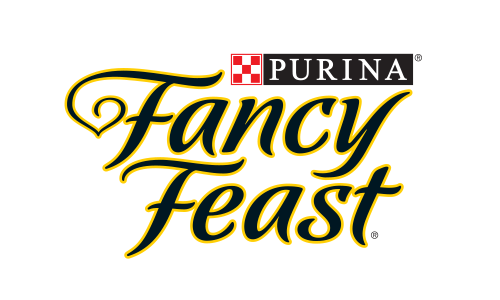 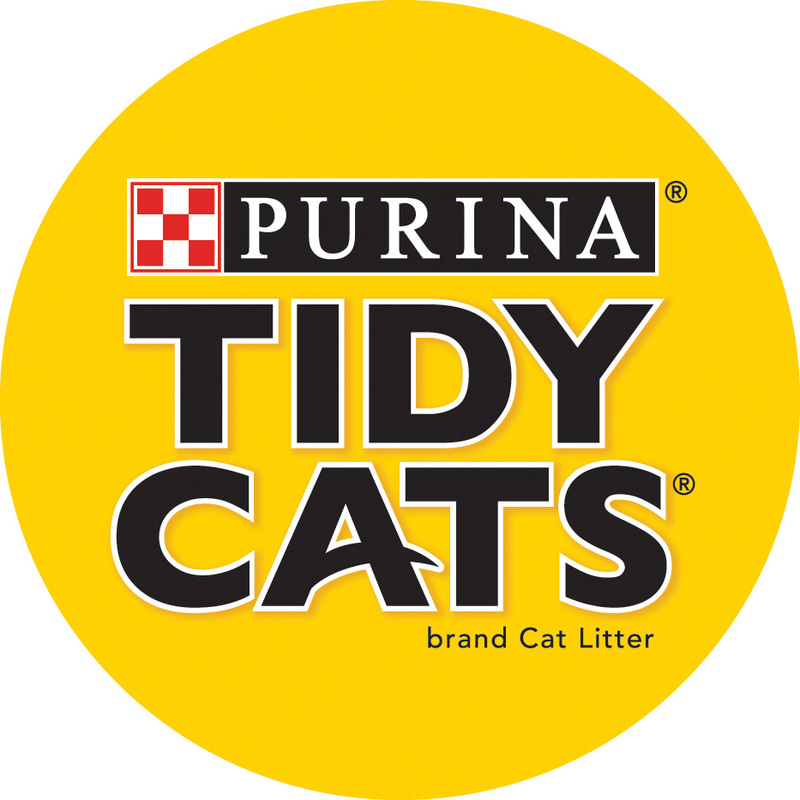 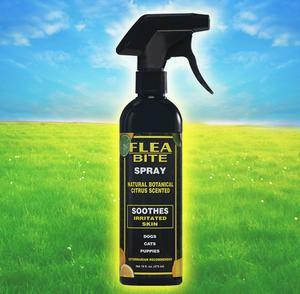 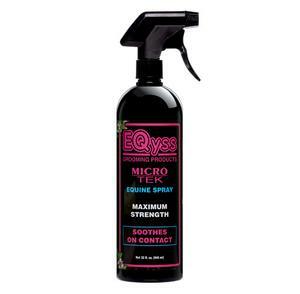 EQyss Flea-Bite Spray, 16 oz. 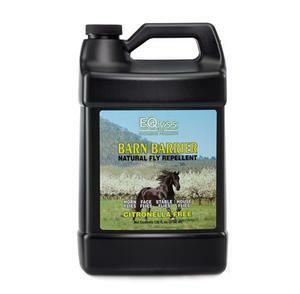 EQyss Barn Barrier Natural Fly Repellent, 32 oz. 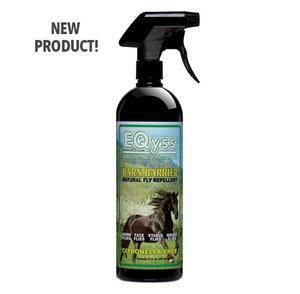 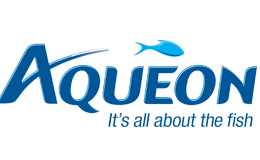 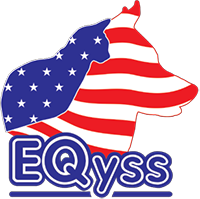 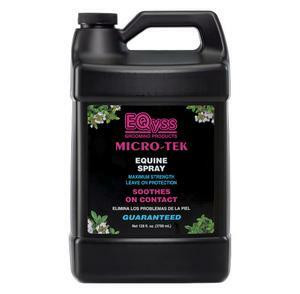 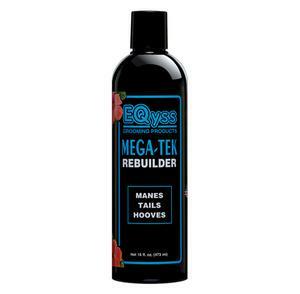 EQyss Micro Tek Equine Spray, 32 oz. EQyss Premier Equine Rehydrant Spray, 32 oz. EQyss Premier Spray Marigold Scent, 32 oz.